More and more people watch movies and TV shows at home, exclusively through the use of streaming services like Hulu or Netflix, but I'm not one of them. I'm not against streaming: the problem is that my partner and I live, full-time, in a 40 foot long motorhome, puttering around North and Central America. A lot of times, our rambles take us to places where the Internet connectivity is lousy. The upload/download speeds we get from RV parks or in the parking lots we surf are good enough for me to do my work online, but make for a buffering-filled nightmare if I even think about streaming anything. And if we decide to camp for a few weeks in a national park, I have to travel back towards civilization and a cellphone signal, just to check my email. We read a lot of books, but we both love movies. To keep us entertained, I've collected a hard drive full of just over 500 movies, and close to 300 hours of TV shows. 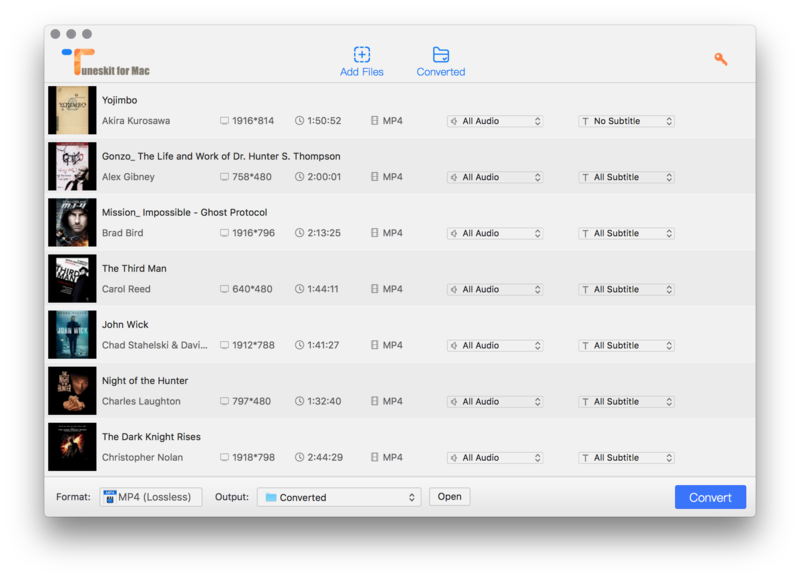 Some are ripped from DVDs that I bought over the years, but most of them were purchased and downloaded from Apple. NAFTA 2.0, the return of the TPP, mobile phone surveillance, copyright term extension, class actions targeting movie downloads: Canadians' digital liberties have never been under more pressure than they are today. 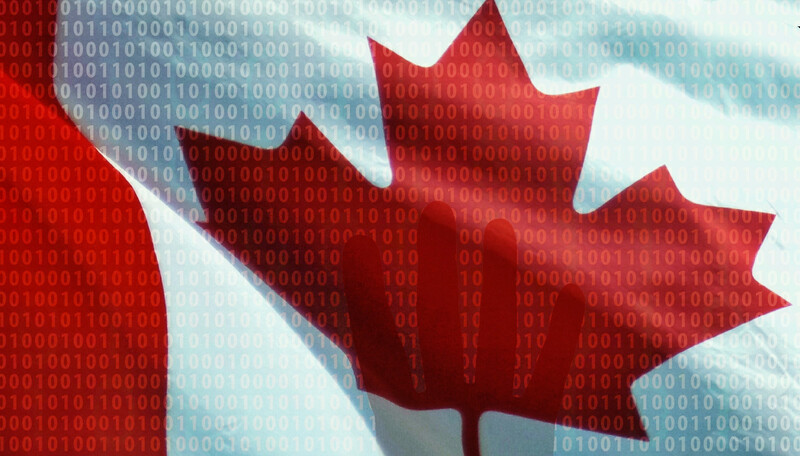 Digital liberties matter to Canadians. CIPPIC, Canada's public interest tech law clinic, stands on guard for Canadians' digital liberties.